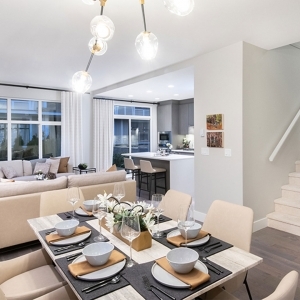 2019 has had an exciting start at The Foothills at Burke Mountain, with two new show home openings. 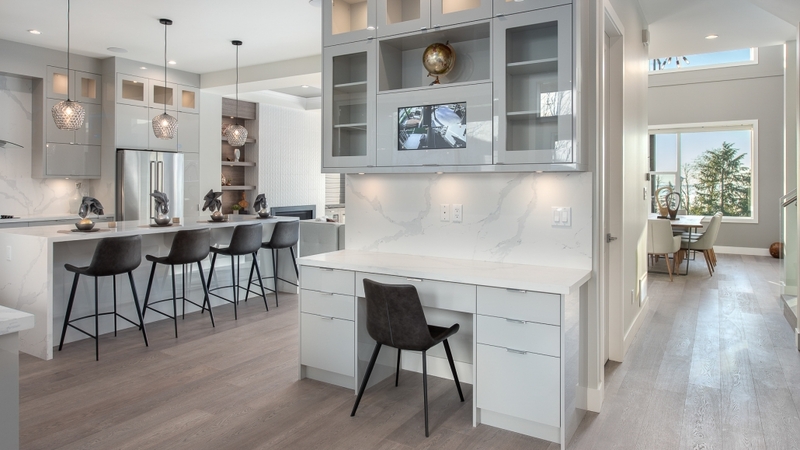 Aura 2 by Noura Homes opened a brand new show home on Brownlee Avenue that showcases their gorgeous finishings and quality craftsmanship with a modern, open-concept living area and opportunities for customization. 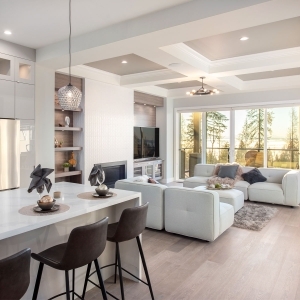 Polygon Homes is back at The Foothills with the highly anticipated release of Hadleigh on the Park – a collection of executive townhomes across from the new Burke Mountain Pioneer Park. This special collection of townhomes includes a selection of expansive floorplans that range up to approx. 2,450 square feet, with move-ins starting this Spring.